If lack of space is the only thing stopping you from growing your own fruit and vegetables we may have the answer. The school grounds include a large walled kitchen garden where we are creating a Community Garden to “grow your own” fruit and vegetables. 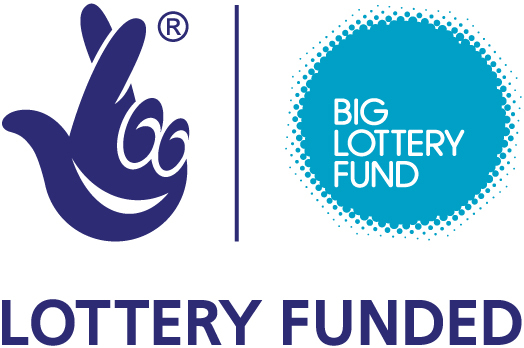 Thanks to the Big Lottery Fund “Awards for All Programme” most of the preparatory work (which includes rabbit fencing the entire growing area) is well underway, and the school is now looking for gardeners to get the scheme started. There are a range of plot sizes on offer and facilities include a tool shed, basic garden tools and car parking close by. The layout of the Garden can still be flexible to cater for both experienced and first time gardeners, so don’t be put off if you don’t own a spade let alone know how to use one. For those with little time or who are daunted at the prospect of managing a plot on their own, there is an option to share with someone else. If you are interested in finding out more about our Community Garden call Shirley Illsley at the school.